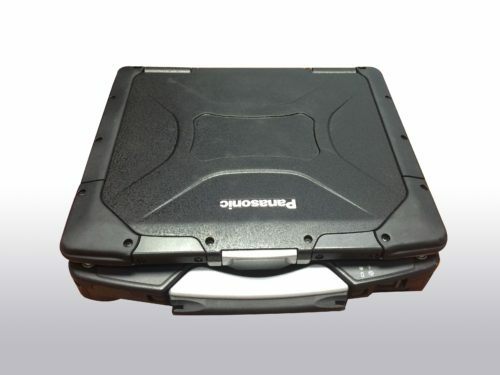 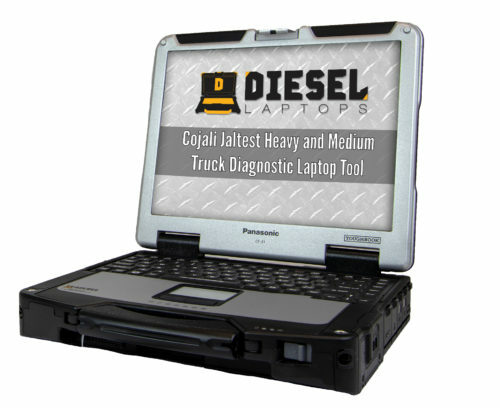 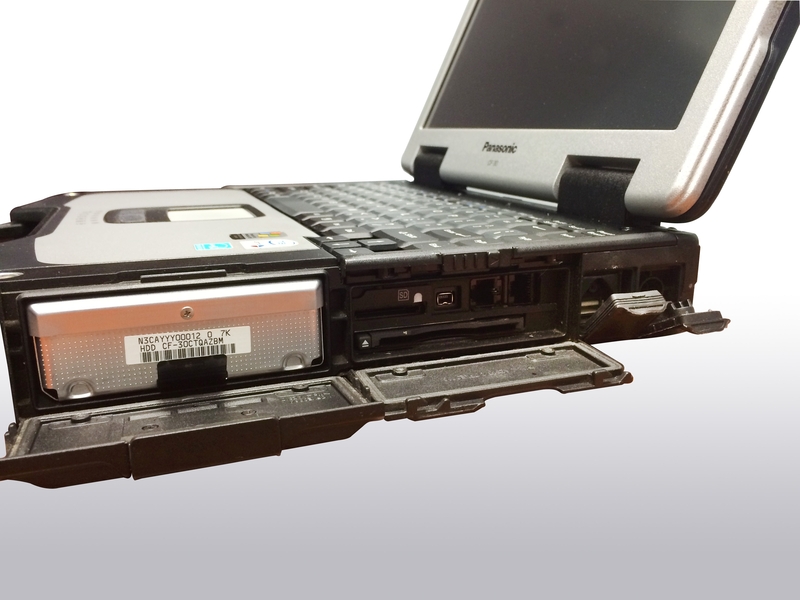 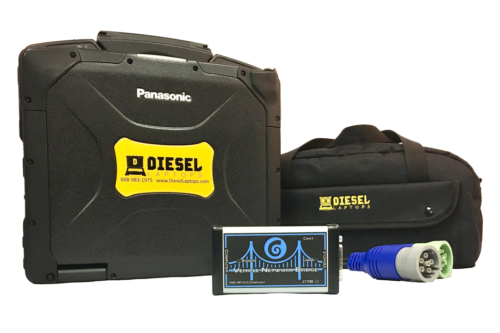 We’ve taken one of our most popular diagnostic tools and made it even better. 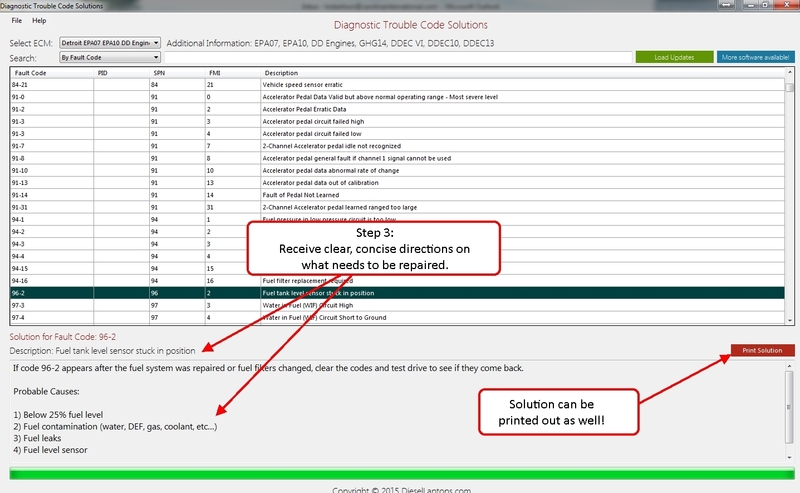 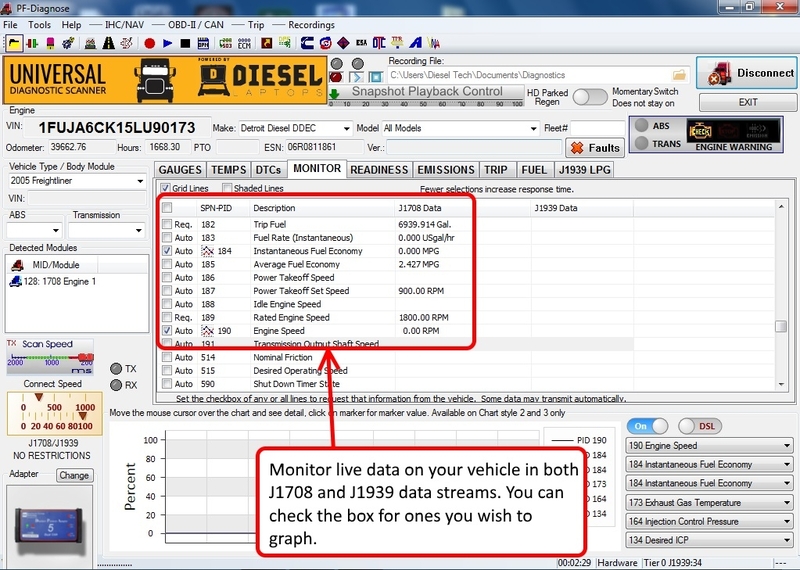 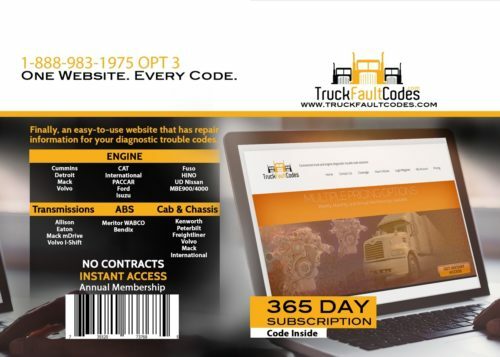 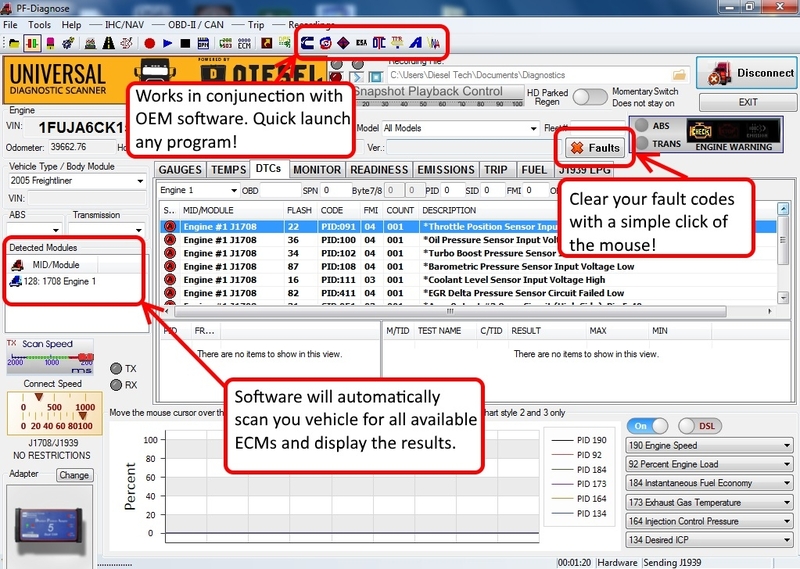 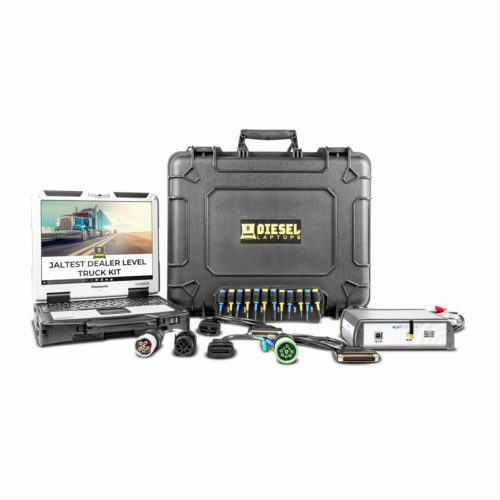 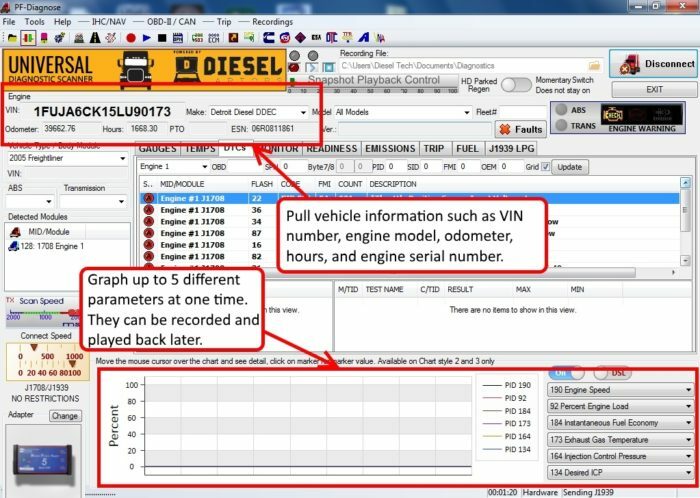 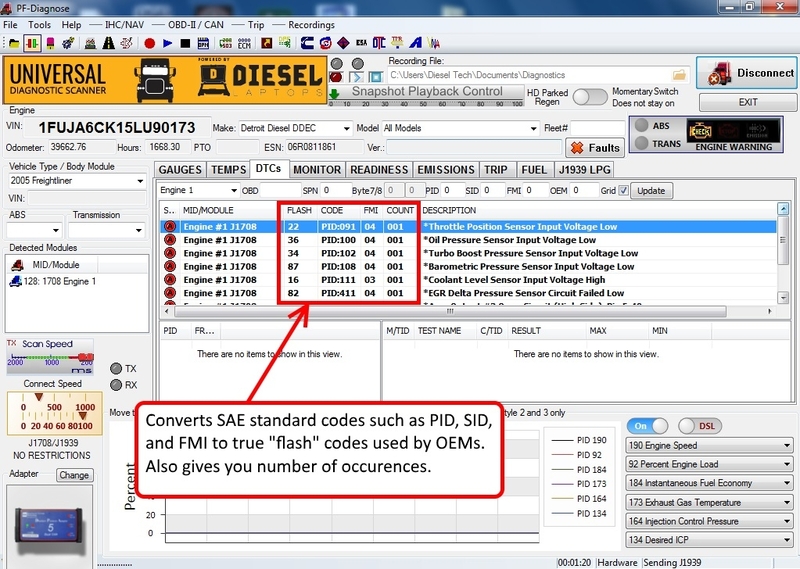 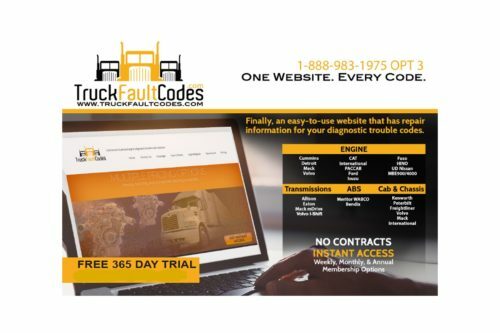 This kit will allow you read/clear codes, view OEM flash codes, has troubleshooting for all those codes, plus now includes DPF regen on Cummins, FUSO, Detroit, and Volvo engines. 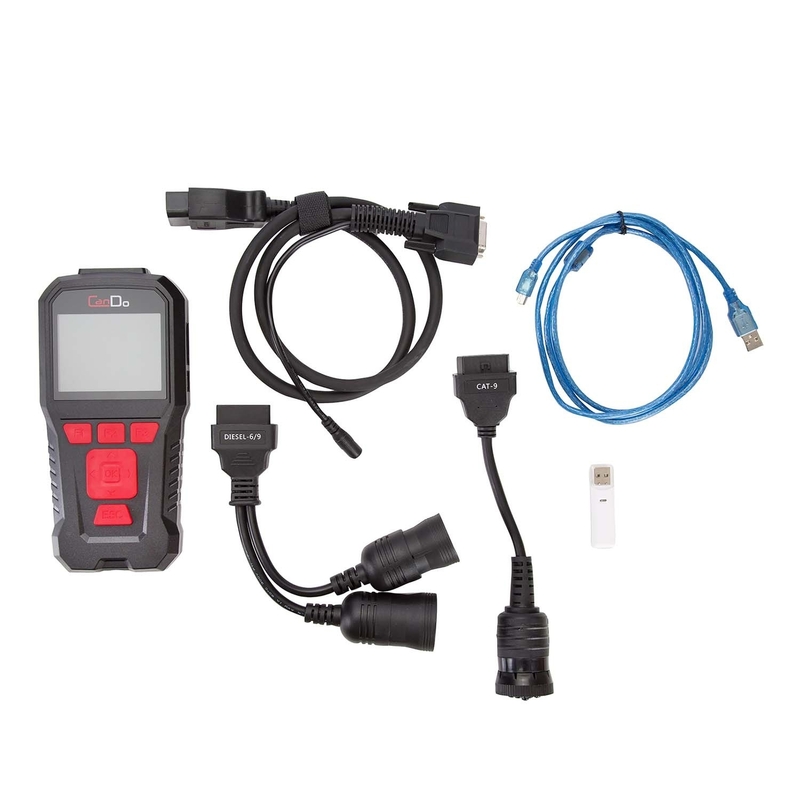 This kit includes the CanDo HD Code II, which is a seperate handheld device. 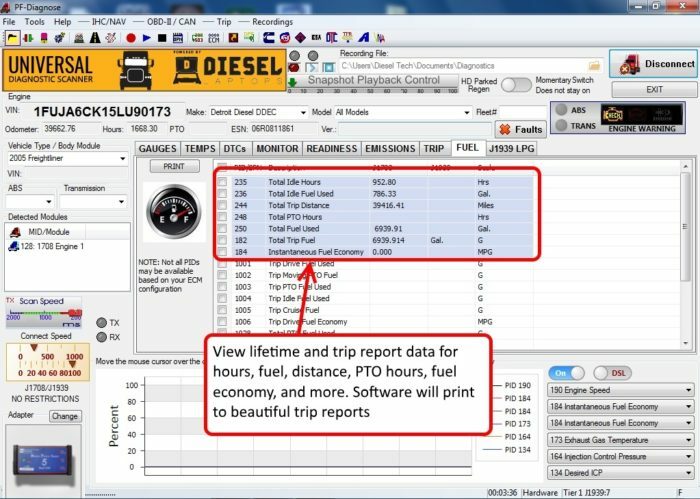 This tool will allow you do a forced DPF regen on Cummins, Detroit, FUSO, and PACCAR engines. Can I regen all trucks? Yes. 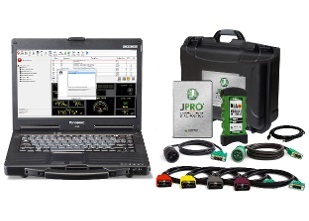 This kit allows you to regen medium duty trucks that use the OBDII protocol such as Isuzu, Hino, Ford, and Chevrolet. 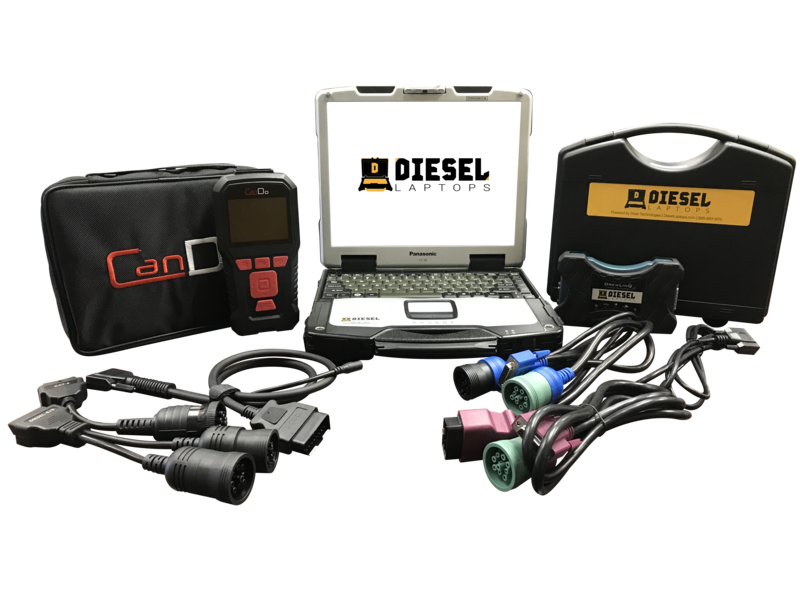 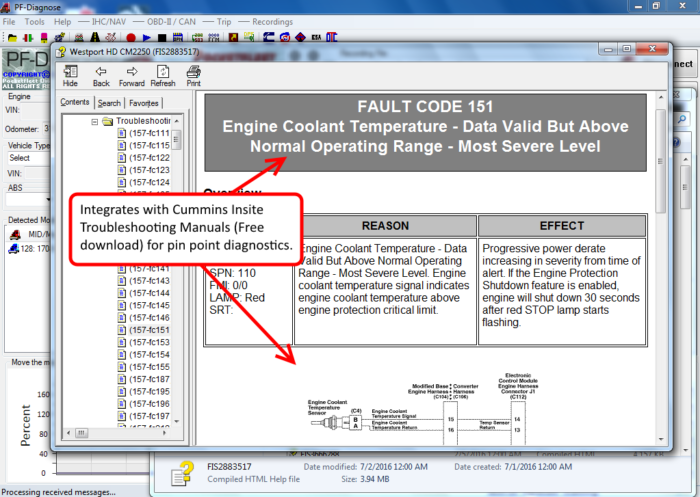 The added DPF Regen tool also allows you to do Cummins, Detroit, Volvo, & FUSO. 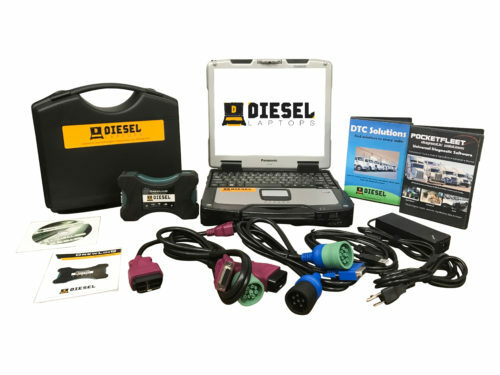 To do other ones, you would need to purchase a different tool from us or add-on the OEM software to this kit.